E-commerce mobile app- Machine learning feature will convert your app into a responsive app. ML kit is a mobile SDK that can be enabled machine learning technique on Android and iOS device. The ML kit is a mobile SDK provided by Google. The package can make your app smart to interact with a human. Mobikul Apps through this technique uses the pre-built API for Text Detection and Product(object) Detection. These cloud-based API gives the power of the Google Cloud Platform’s machine learning technology which is more accurate. 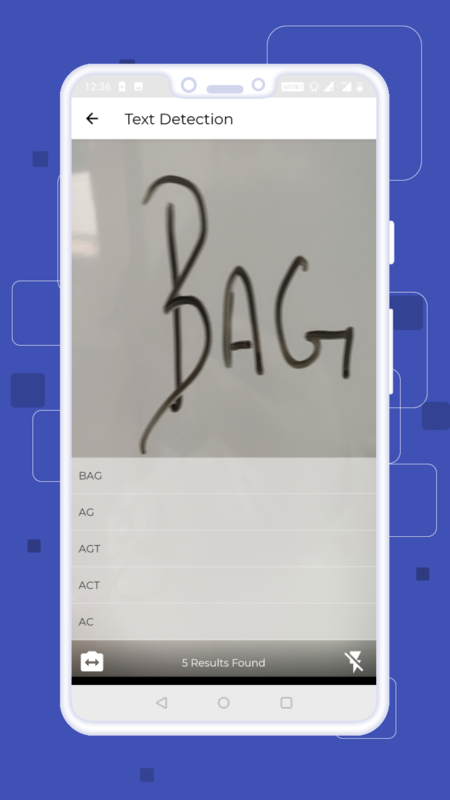 Android Neural Networks API (NNAPI- for higher level machine learning). 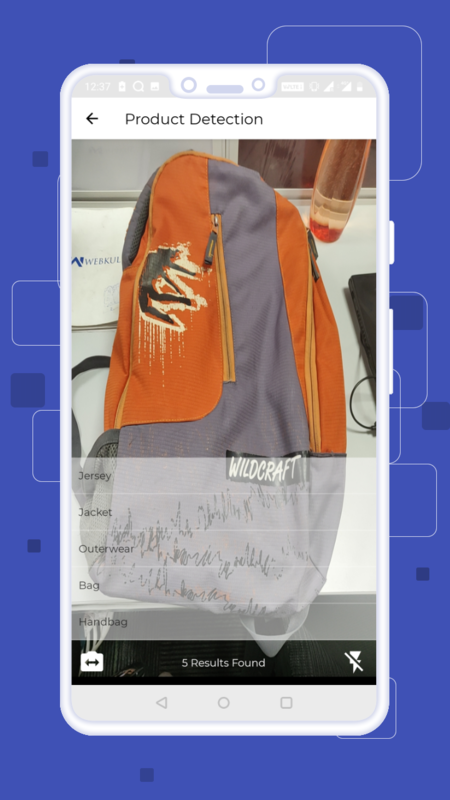 The TensorFlow Lite can be extended to achieve additional functionalities(like-detecting faces, identifying landmarks, scanning barcodes) by customizing the Object Detection. Through this technique, the app user can look for desire product via image. The device camera recognizes the image and compares results as per past incidents. Presents a relevant set of results as output on the screen. This is a new generation of technology which could help to increase user engagement with the app. By the quick search of products in the app. 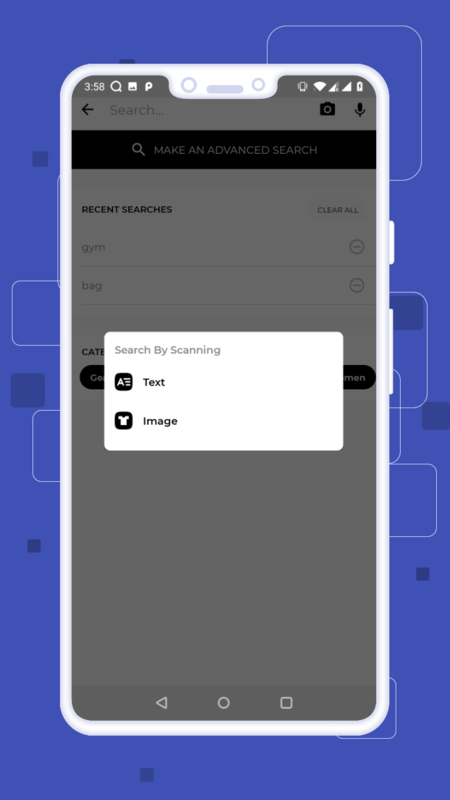 Through this technique, the app user can get the products from the app with the help of scanning the text written anywhere. Here, the keyword is read by the camera and the corresponding suggestion will appear accordingly. 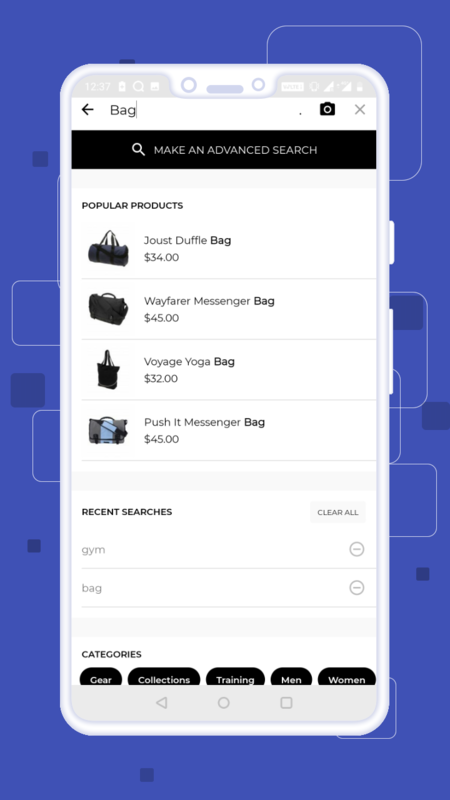 With this feature, the app user instead of searching a written text can search for the product via an object. This is done by placing the desired object in front of the camera. The object then gets recognized and corresponding product is displayed. The list of product related to the keywords opens up on the selection of desire keyword.